Thank you for visiting Furniture & Mattress Discount King - Harrisburg, PA. 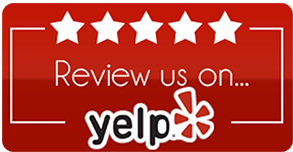 Please visit the review website of your choice below, and tell your friends and family about your experience with us. Thank you for visiting Furniture & Mattress Discount King - Lancaster, PA. Please visit the review website of your choice below, and tell your friends and family about your experience with us. 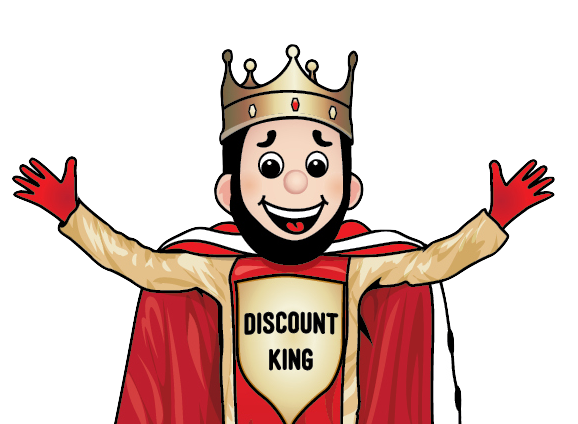 Thank you for visiting Furniture & Mattress Discount King - Reading PA. Please visit the review website of your choice below, and tell your friends and family about your experience with us. Thank you for visiting Furniture & Mattress Discount King - Wilkes-Barre, PA. Please visit the review website of your choice below, and tell your friends and family about your experience with us. Thank you for visiting Furniture & Mattress Discount King - Carlisle, PA. Please visit the review website of your choice below, and tell your friends and family about your experience with us. Thank you for visiting Furniture & Mattress Discount King - York, PA. 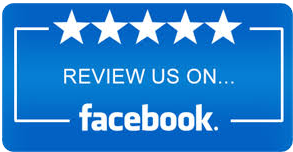 Please visit the review website of your choice below, and tell your friends and family about your experience with us.